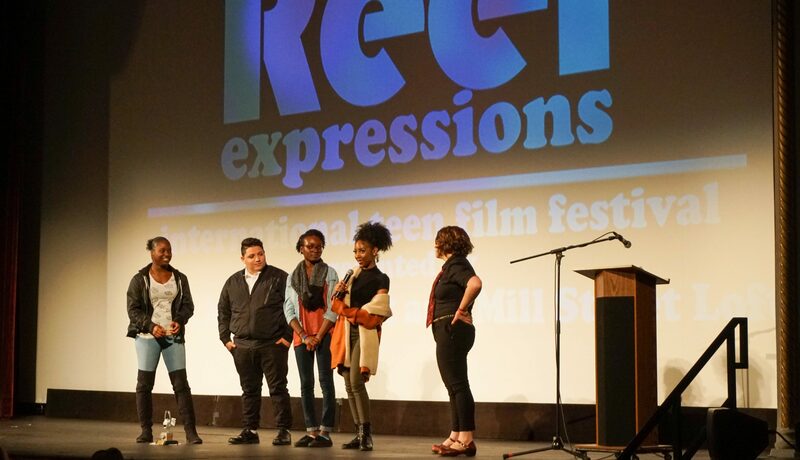 In its seventh year, the Reel Expressions International Film Festival features the work of emerging filmmakers – narrative, animation, experimental and documentary – from the Hudson Valley and around the world! 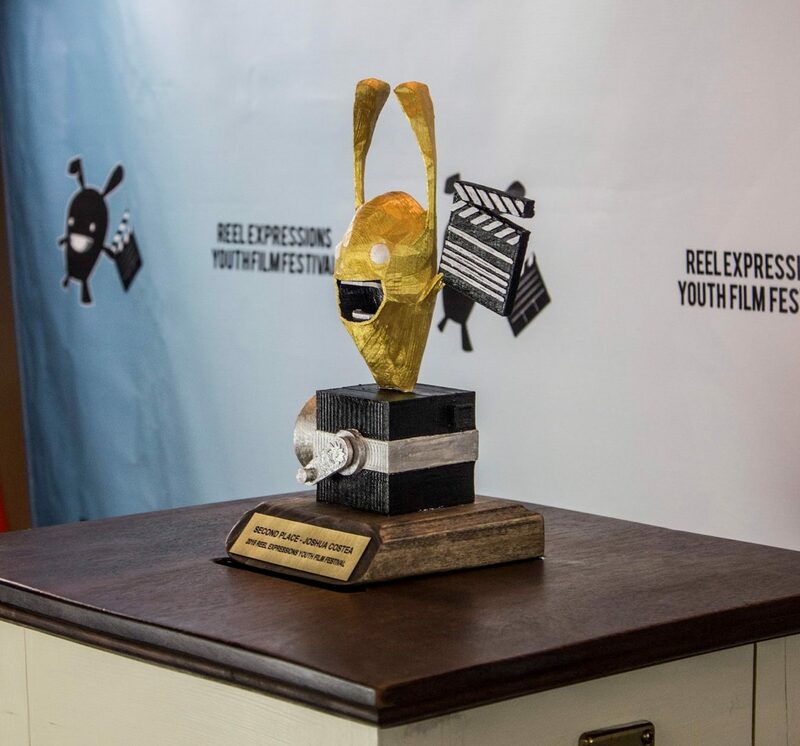 This film festival highlights youth creativity, features a teen perspective on many important issues, and showcases the incredible work done by the next generation of media-makers. Under 21? Get your tickets here! This year’s event includes an Interactive Opening Reception before the start of the showcase, along with a Q&A panel with the young filmmakers after the showcase. Awards will be given for grand prize, along with first and second runner up. Want to be a Reel Expressions Sponsor? If you would like to be a Reel Expressions sponsor or to promote your business by advertising in our Event Program, please visit our Reel Expressions Program Ad page or call David Wong, Community Relations Associate at 845.471.7477, or e-mail david@feelthearteffect.org.